We have a range of different skills and different backgrounds in our team, to cover the range of services in IT governance that we deliver to our clients. We strongly support collaboration among our consultants, to bring ideas to the table and address issues in a shared discussion environment. All reports and documents sent to the client are reviewed by a senior manager, to ensure we deliver consistent and high-quality output. We accomplish our goals through a combination of business-led strategies, choosing the right solutions for our clients, implementing them effectively, improving governance and organisational capability, and managing business change. Delivering exceptional value, whilst remaining vendor and solution agnostic, without exception! 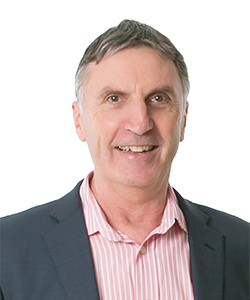 Colin brings 28 years’ experience in IT management, strategy, business development, governance and change management. He is recognised as a specialist in Shared Services strategy and Data Governance. 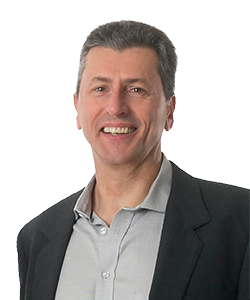 Scott is an experienced Principal Consultant, with 20 years working for New Zealand and Australian organisations in senior management roles. He has extensive sector experience in Manufacturing, Local Government, Tertiary, Agribusiness, Transport and Telecommunications. 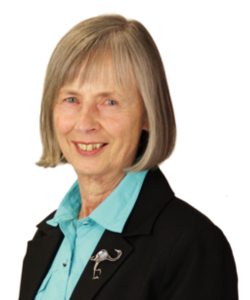 Deborah has worked in and around the information technology industry throughout her working life. She held a variety of IT roles with Trust Bank New Zealand, Alberta Wheat Pool, and Firestone NZ Ltd before moving into consulting both as an employee of Deloitte Touche Tohmatsu and as an independent consultant. More recently Deborah has been a member of the Effectus team for the last ten years. 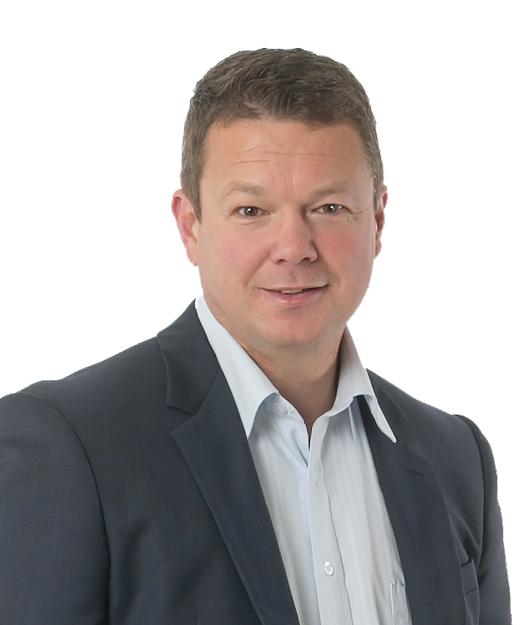 Tim has over 25 years’ experience in senior digital technology, telecommunications and business executive roles with a career focus to ensure technology delivers to business goals. He has worked with large enterprises across Asia Pacific and founded several successful start-ups. 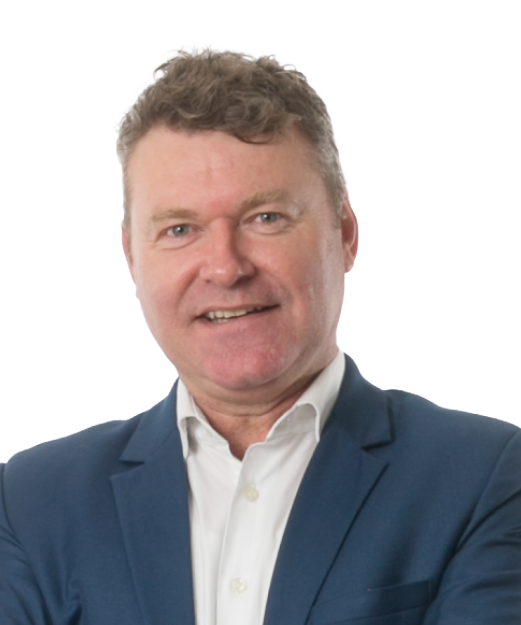 Craige is a motivated IT professional with 25 years’ experience spanning Strategy, Governance, Applications, Technology, Service Management and Projects. He has worked in New Zealand and South Africa in various roles across the manufacturing, engineering, petrochemical, education and advisory sectors. 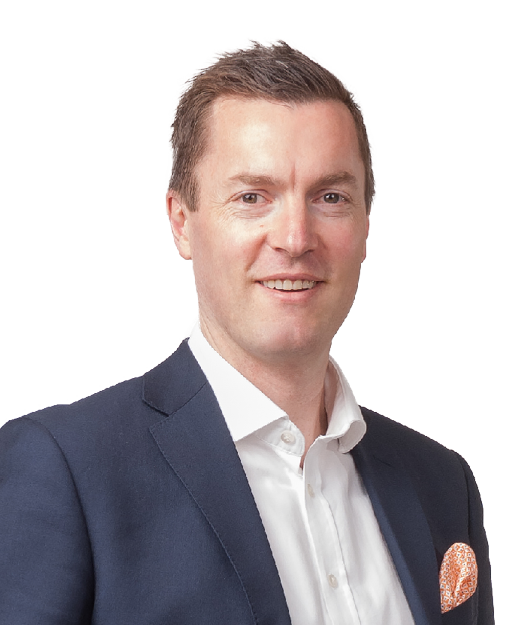 Craige enjoys working with clients to understand business challenges and opportunities, and develop a practical course of action to improve alignment and add value from information and technology. Phil is a Project Manager with 10 years’ work experience at the University of Otago before joining Effectus in 2015. He has managed corporate ERP implementations, software upgrades, software development and business process changes. He led a team of Business Analysts post ERP implementation helping establish processes and procedures during roll-out, and the on-going development of the system and office protocols. 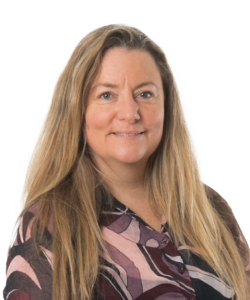 Blair has 20 years of experience in the IT industry across the private and public sectors complimented by prior experience in finance, marketing and education. 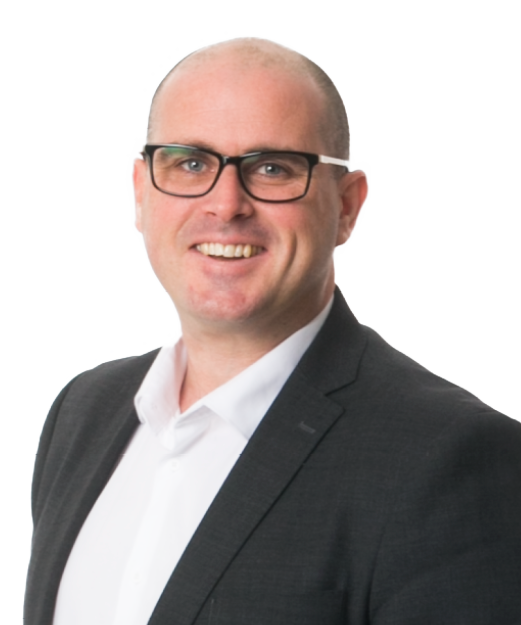 He is a current elected board member of the IT Professionals NZ (ITP) and has a Bachelor of Commerce, Diploma of Teaching and Graduate Diploma of Business Computing amongst other industry certifications. 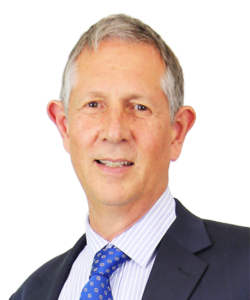 Paul has more than 18 years’ experience in the telecoms, utilities and finance industries. His expertise centres on the quality and testing of complex integrated technology solutions, on and offshore vendor management and stakeholder management. Diane has had a wonderfully diverse career so far. She is a people-person and has endless passion for everything digital and thrives working with a team towards a common goal of mutual success. Diane’s creativity is inspired by the striking natural beauty, work-life-balance, diversity and resilience that is abundant in Canterbury. If you are interested in working with us, please email your interest. Please include a brief background of your experience, a little bit about yourself and a curriculum vitae.